Dr. Michelle Wihlm and her staff have many specialties including Dental Hygiene, Fillings, Cosmetic Dentistry, Teeth Whitening, and Dental Crowns. At Wihlm Dental an Initial Oral Exam is the first appointment for each new patient. The initial exam includes a visual exam, oral cancer screening, TMJ evaluation, tooth charting, periodontal assessment, diagnosis, and comprehensive treatment recommendations. Good practices to keep your teeth clean and healthy include regular brushing and flossing, but sometimes this just isn’t enough. If teeth discoloration is an issue, you can visit your dentist and request a teeth whitening. Every child is different, some develop their teeth earlier or later than the average. This chart is a diagram of when to start expecting the eruptions of your child’s teeth and the order in which the teeth will erupt. Wihlm Dental. Michelle A. Wihlm, D.D.S. 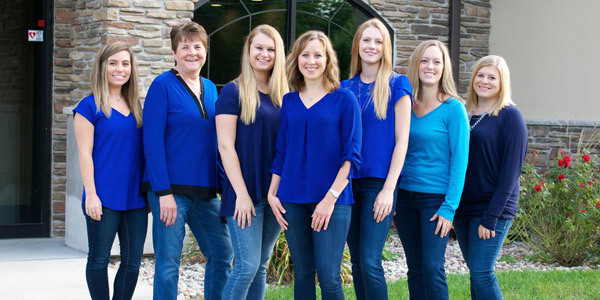 At Wihlm Dental we practice gentle family dentistry, and we deliver confident smiles! No matter your age, you deserve to feel good about your teeth, oral health and smile! 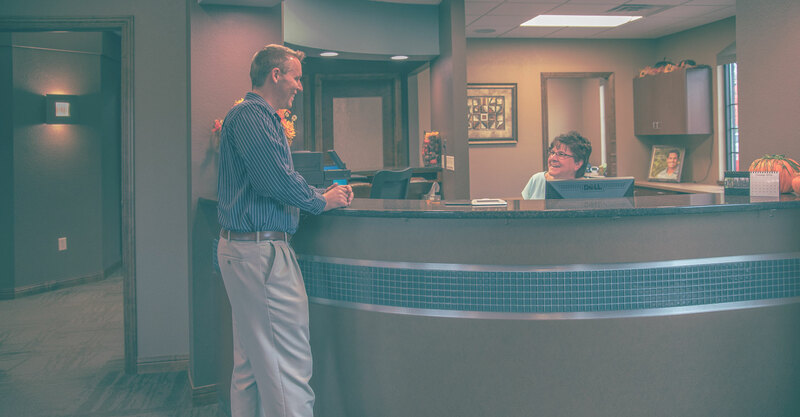 Our office has a small and friendly atmosphere; you will not find a crowded waiting room or have trouble scheduling timely appointments at this Oshkosh dentist. Dr. Michelle Wihlm and her staff have many specialties including Dental Hygiene, Fillings, Cosmetic Dentistry, Teeth Whitening, and Dental Crowns.